Dr. Robert Kieling is the head doctor at Solitude Heights Insane Asylum. He built this institution in 1931 to treat the criminally insane. You and your group are now his newly admitted patients. But there’s more to Solitude Heights than what it seems. 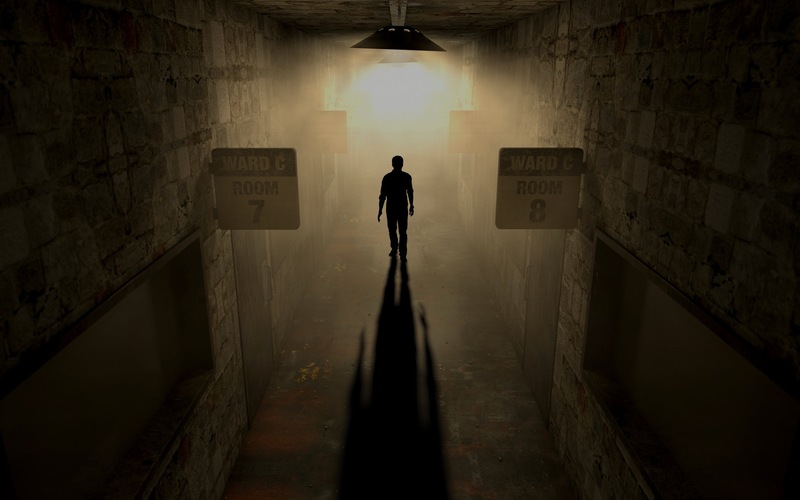 Mysterious deaths, missing patients, and the unexplained… Do you have what it takes to find your freedom or will you be another lost patient forever locked away in one of the rooms at Solitude Heights? Two Exciting Chapters to Choose from! In the first chapter, you and your group have been admitted to the insane asylum. Waiting to meet with Dr. Kieling, you’ve realized that you’ve all been poisoned. Finding your way through his private chambers, you’ve discovered so much more than you were looking for. But where’s the antidote? The poison will take effect in 60 minutes! Will you be able to find it in time to save yourselves or will you become another one of Dr. Keiling’s secrets?